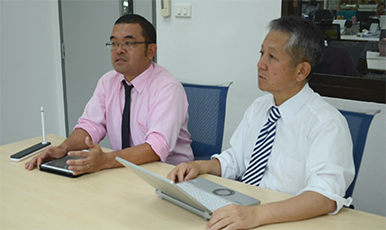 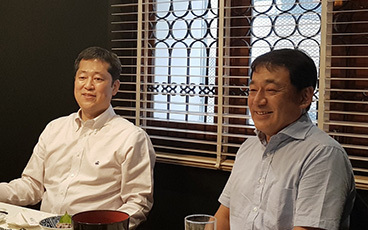 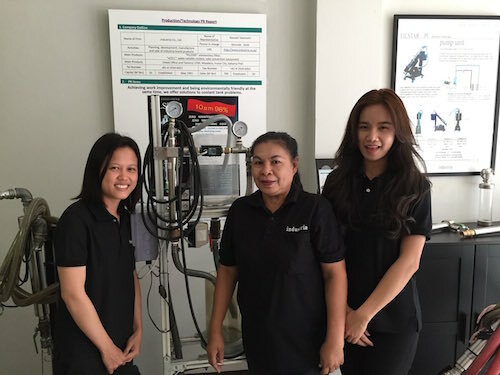 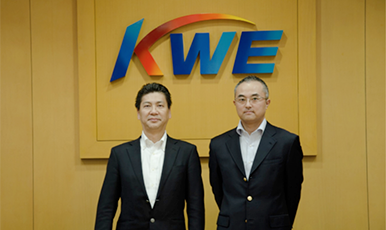 【Introduction case】The refrigerator of Hoshizaki Thailand is expensive? 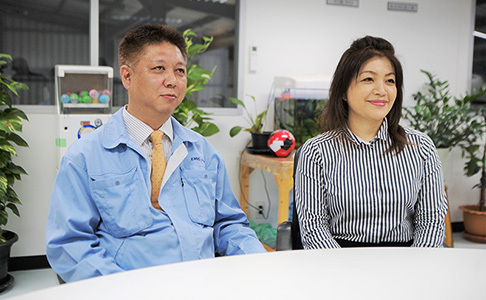 I asked the person who actually purchased the fridge. 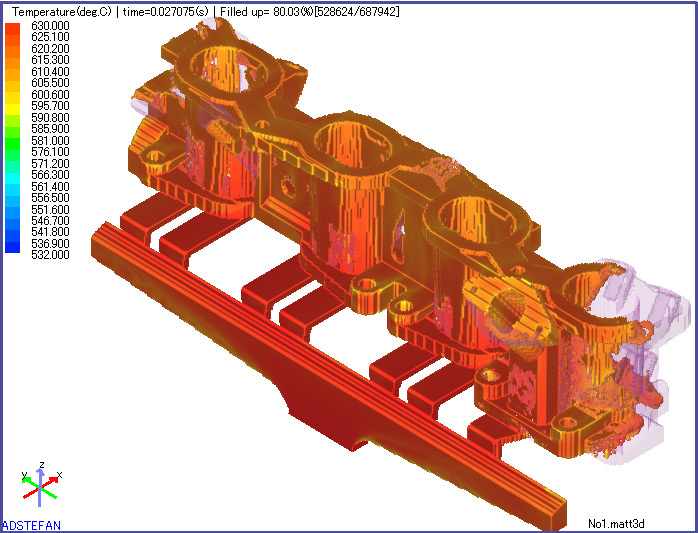 Widening Charm! 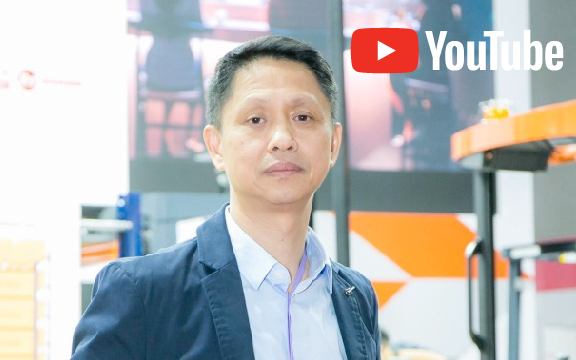 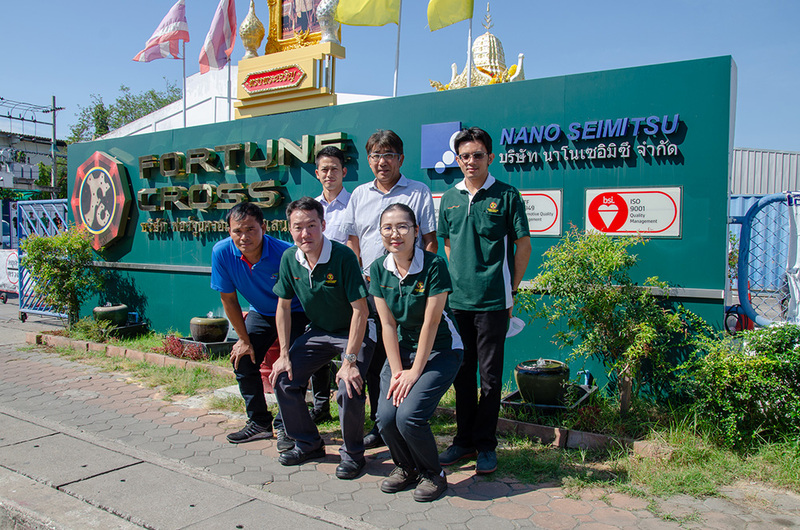 A Fellow-Trader in Vietnam Visit NANO SEIMITSU’s “SORTING HOUSE” in Thailand! 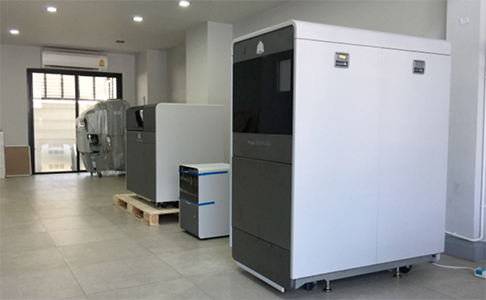 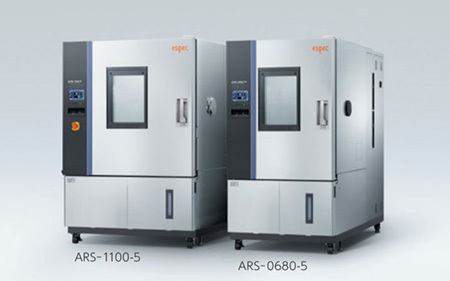 More than 10,000 installations to customers! 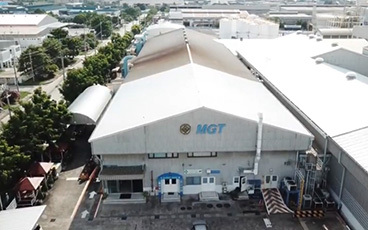 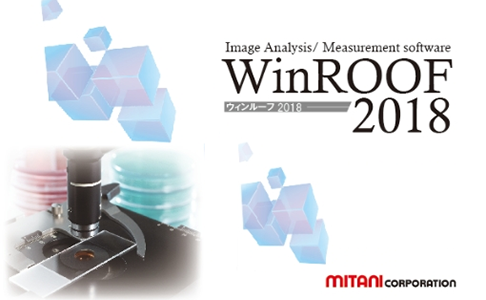 Image analysis and measurement software “WinROOF”, the longtime best-selling product from Mitani Corporation, is now available in Thailand. 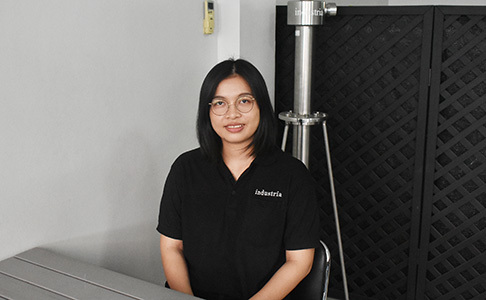 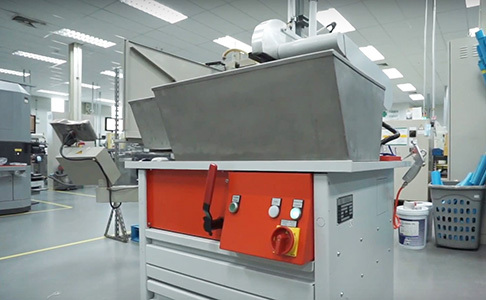 【Vibration test・Combined environmental test】 Support for improving product quality and building trust in all kinds of industry in Thailand. 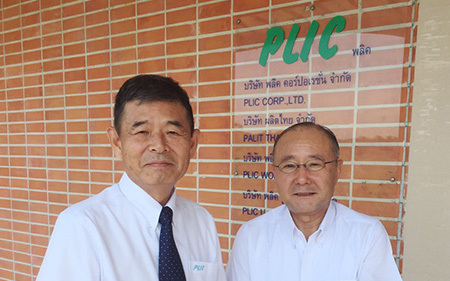 THAI EMIC Co., Ltd.
Who is PLIC? 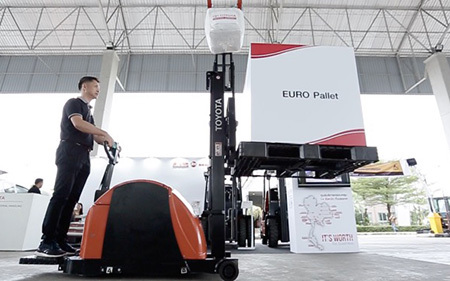 It is the company handling forklift business and promoting solutions for logistical automation in Thailand. 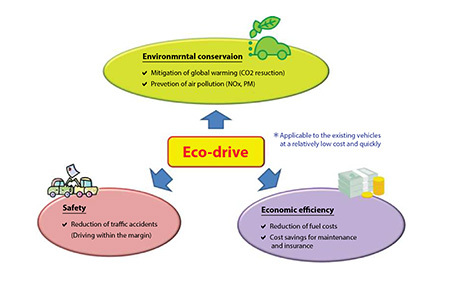 【Improvement of environmental issues and operation control in Thailand】Any special restriction or improvement is not necessary！ Immediate effects of hazardous substances reduction and fuel mileage reduction can be gained from “Eco-drive”. 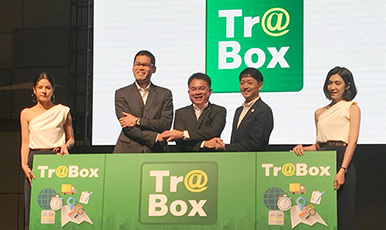 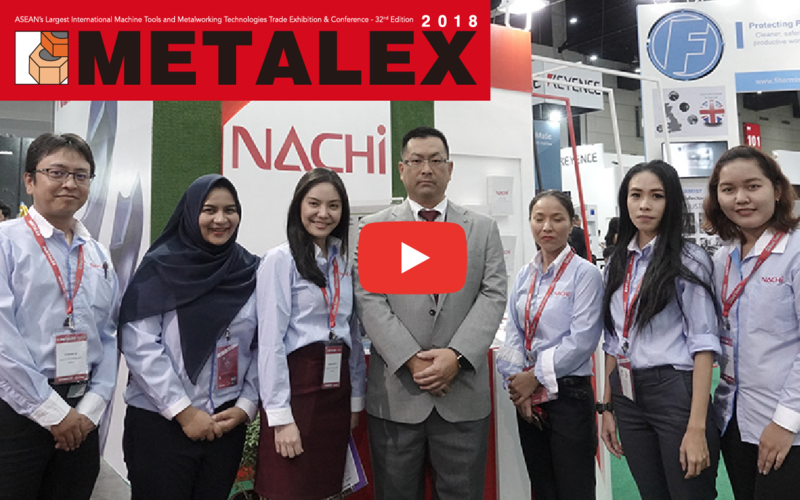 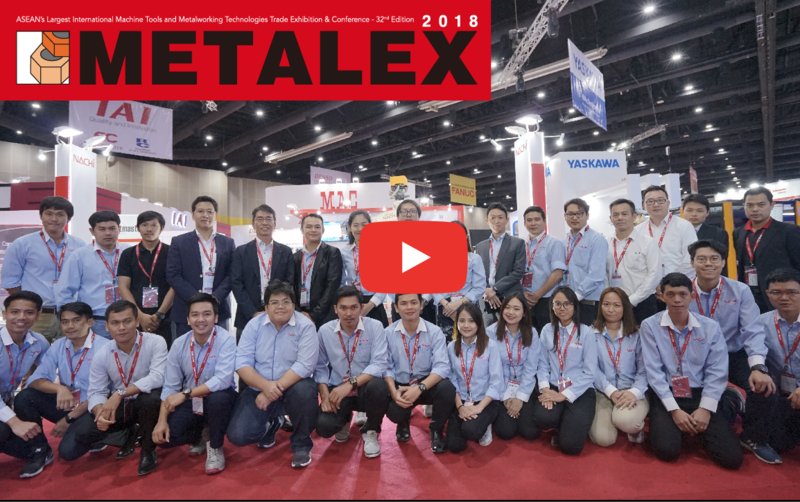 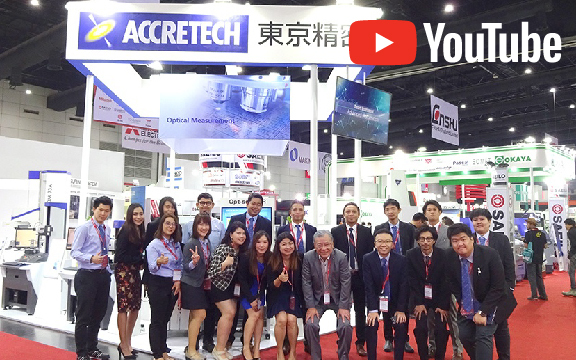 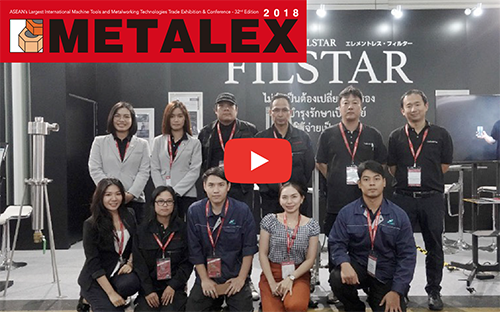 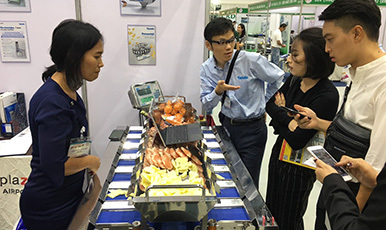 [TIF Exhibition Repot]‘Toyota’ exhibited a booth at “THAILAND INDUSTRIAL FAIR 2019” with advanced industrial technology. 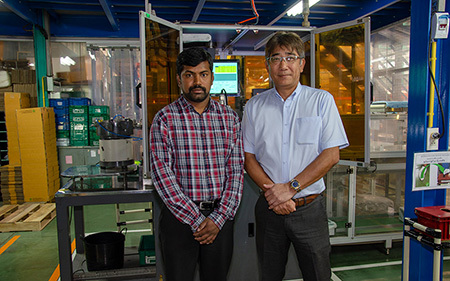 A “Sorting House” to conduct total inspections will be opened in Delhi India around this summer! 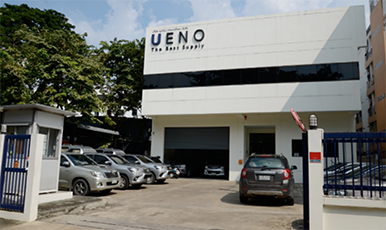 Please contact Nano Seimitsu if you have any problem about quality, quantity and/or price. 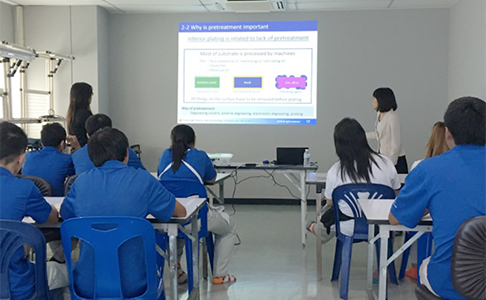 [A recounting of an accounting system’s introduction in Thailand] What is the highest flexibility accounting system for a global age? 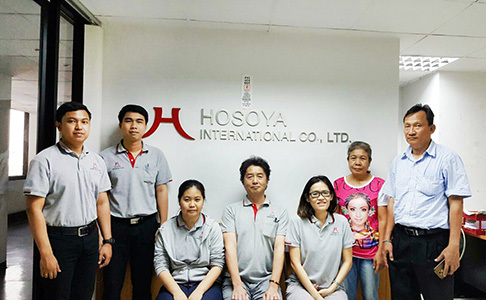 Rely on our company for the image inspection of precision equipment in Thailand. 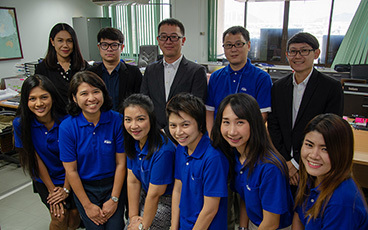 Provide high-quality service with development-type engineering. 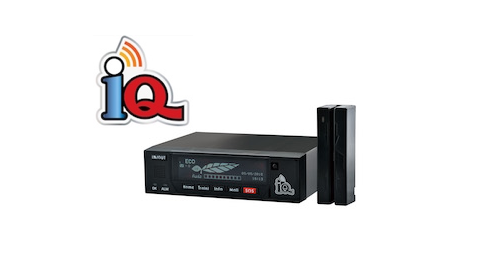 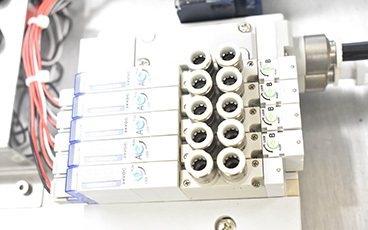 Provide high quality and accurate quantity counts! 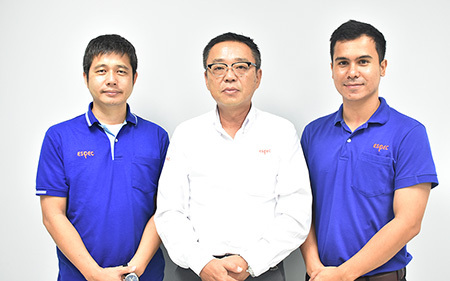 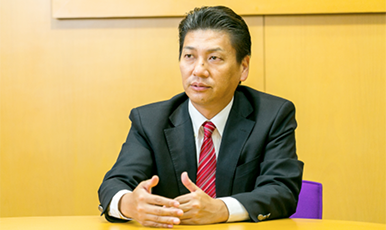 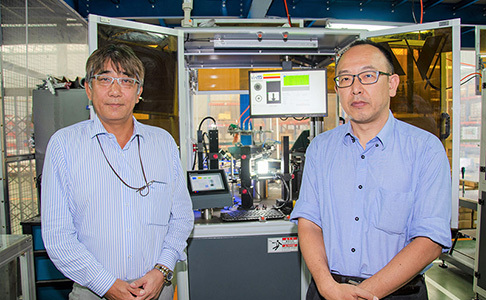 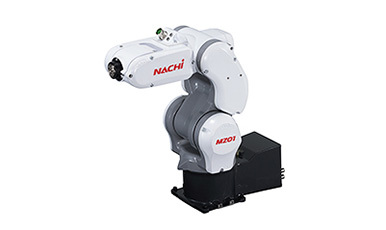 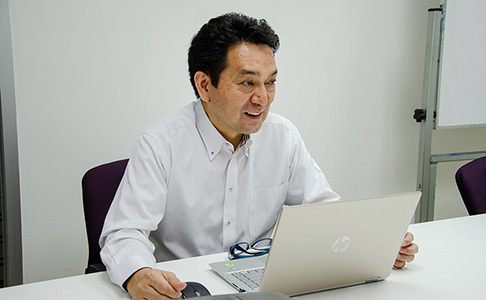 Nano Seimitsu started contracting the business of total inspection. 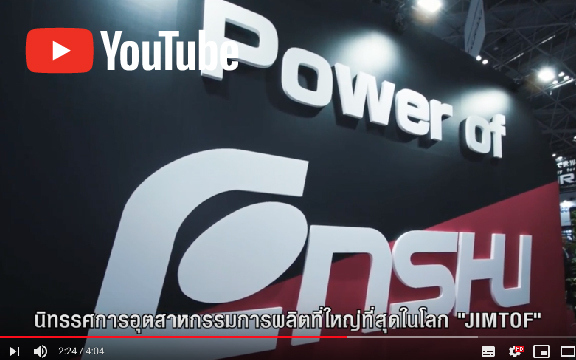 【Air valve (solenoid valve) of Koganei Thailand F Series】High quality products which other companies don’t have! 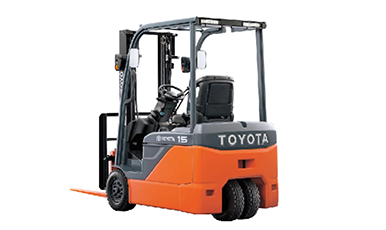 Extreme emergency transportation service to North America was started as an alternative method of hand carrying goods for transportation. 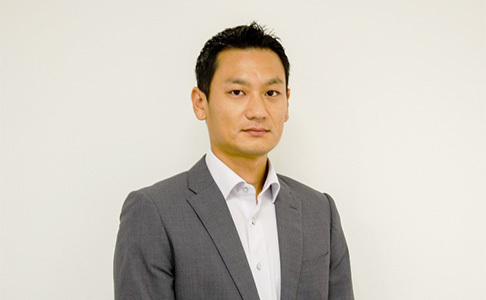 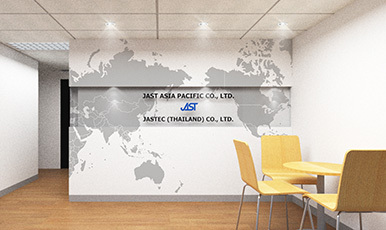 Speaking of the Partner for introducing and enhancing IT technology to Japanese companies in the ASEAN region is JAST group!